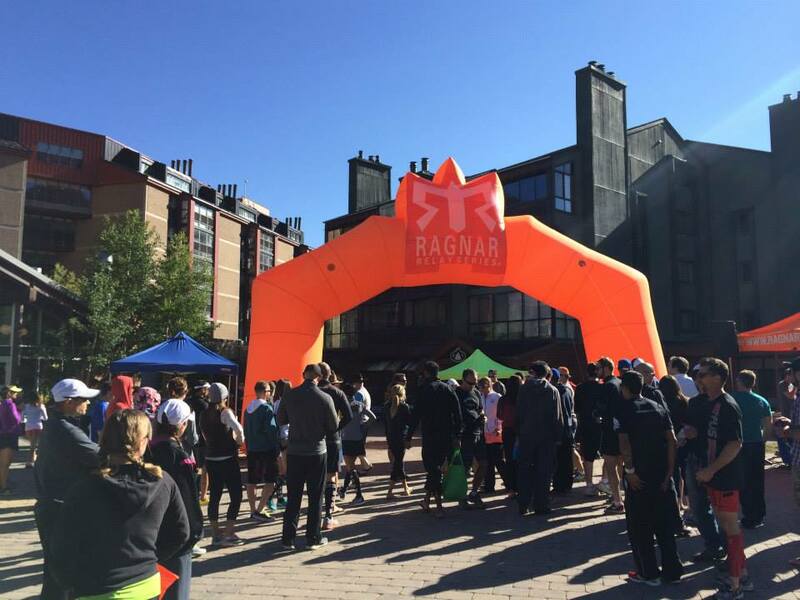 Last weekend was the Ragnar Relay running race. 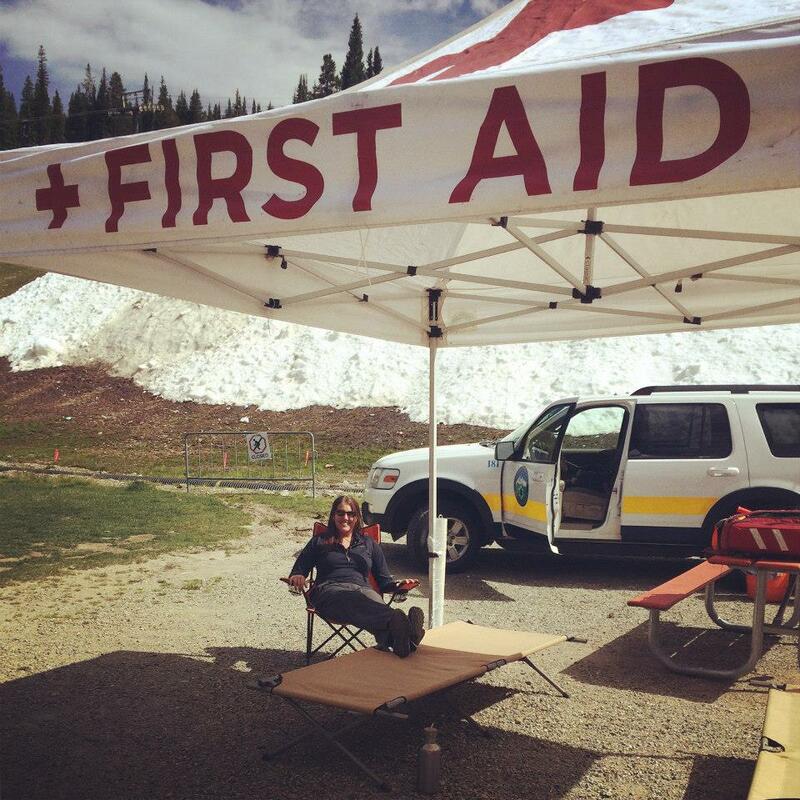 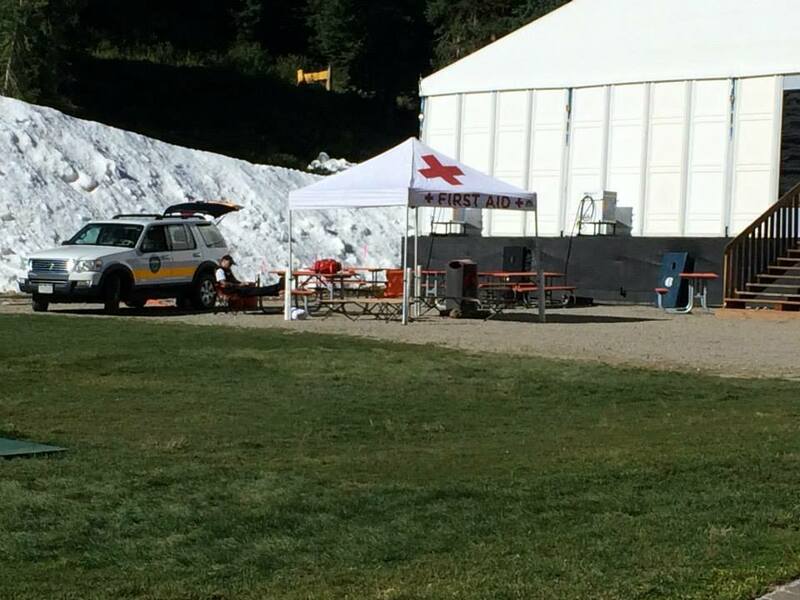 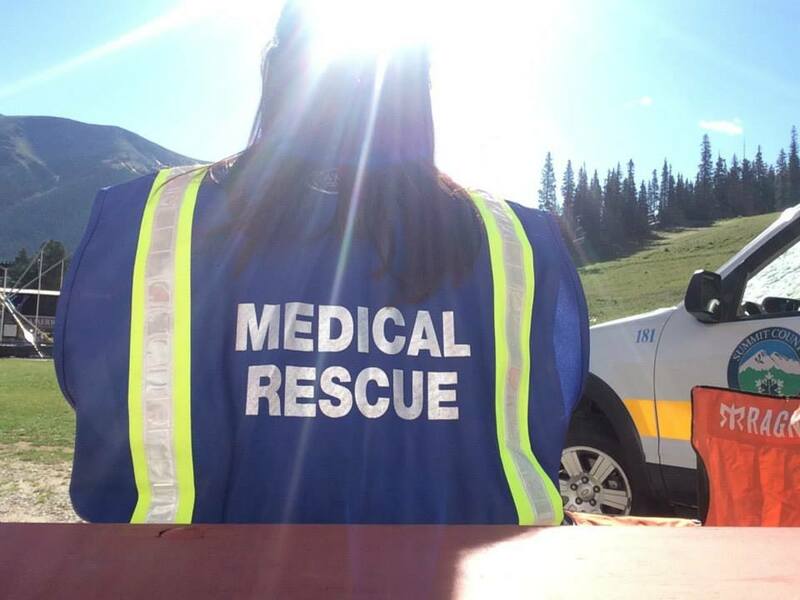 It started at Copper Mountain, where Dr. Carly was stationed at the First Aid tent, and finished in Snowmass. 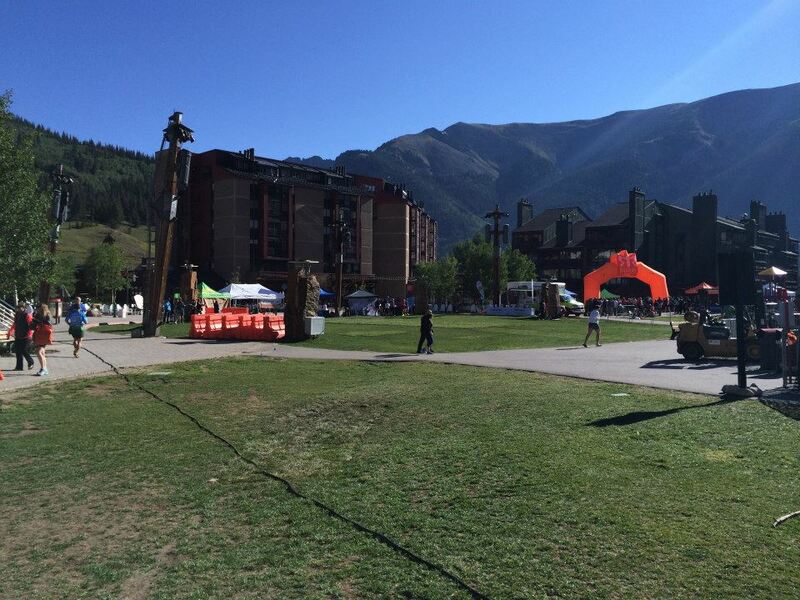 Teams of 6 or 12 raced nonstop to the finish line.